Christmas is just around the corner and I can't wait any longer! I love Christmas!! Just ask my family...I used to play Christmas music all year long and sing "Go Tell it on the Mountain" non stop (now that is a fabulous song!)! Keep in mind these sessions are for immediate family members (and a pet or two if you like)...so the session is for single families, not for the whole gang. If you would like to include grandparents and other families just let me know and we can discuss the details. 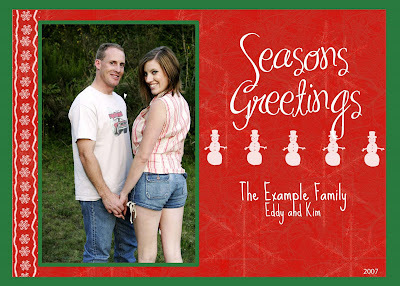 A great way to end the year--with fabulous Christmas cards and fresh portraits of your family. The prints and gallery wrap canvases also make wonderful presents! Sign up fast--these sessions are going like hot cakes!